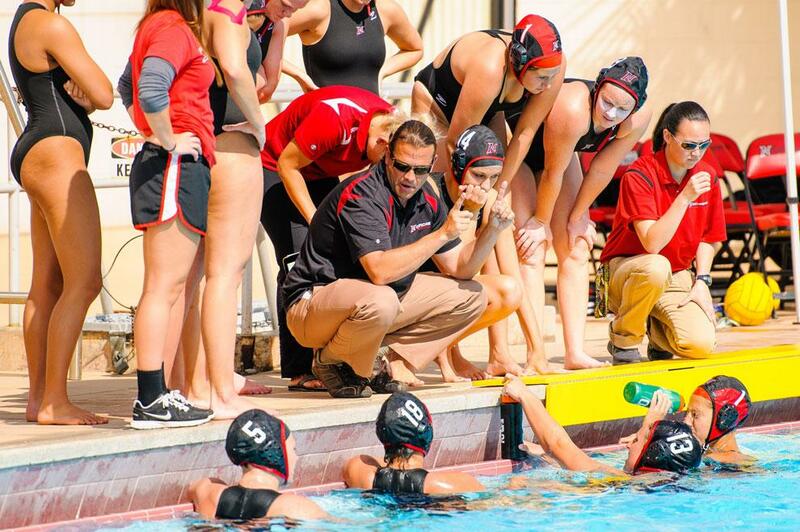 CSUN head coach Dr. Marcelo Leonardi talks to his team during a game. Leonardi and his team finished the season winning third place in the Big West Conference Tournament Sunday afternoon. Courtesy of CSUN Athletics. Every team’s journey is different. One path could lead them to a title while another could turn out to be a restructuring process. For CSUN head coach Dr. Marcelo Leonardi and his squad, it was a little bit of both. 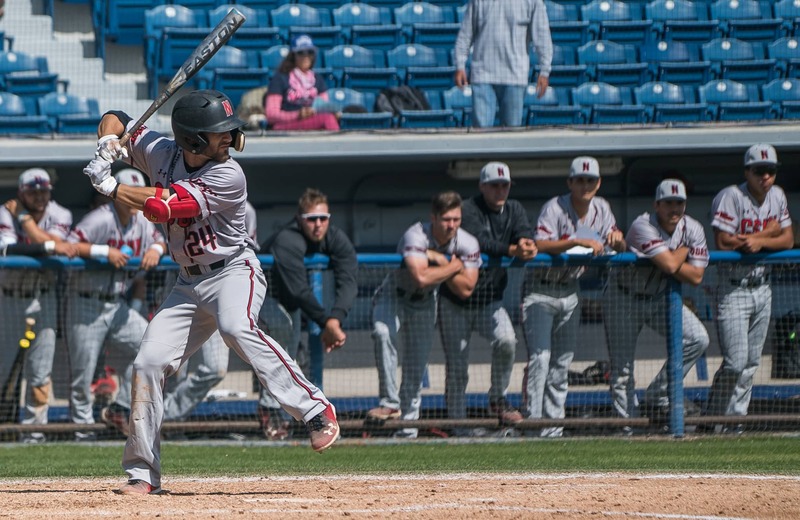 Though his team finished this season 19-20, the Matadors played tough opponents in the Big West Conference to win third place in this year’s tournament. One of Leonardi’s goals for his team was to improve its overall gameplay, which took some time at the beginning. 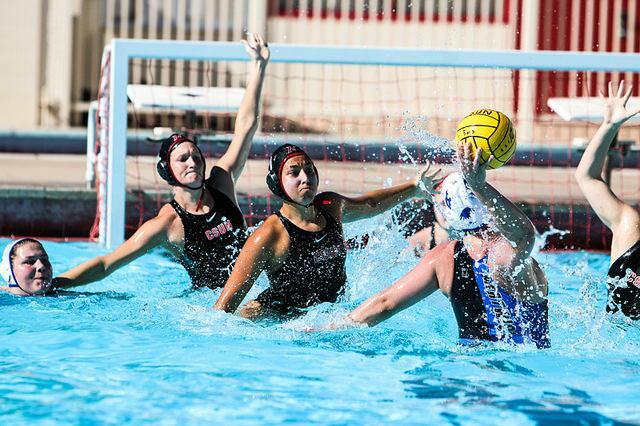 CSUN got off to a rough start to kick off the season, going 4-11 from Jan. 28 to Feb. 26. “If you look at our schedule based on the NCAA RPI, we had the ninth hardest schedule in the country,” Leonardi said. As head coach, Leonardi has a say on how he wants to set up his team’s schedule. During his first year, Leonardi’s crew was ranked ninth in the nation and finished with an all-time best 28-8 record, but faced a soft schedule, Leonardi said. The coach gave his team a more difficult path in 2012. After a stagnant February, March offered a new start, and Leonardi’s team delivered. His squad tallied 10 wins in 14 games and improved its record to 14-15 before the beginning of Big West play. “It was the time of the season where we start fine-tuning, cleaning up the rotation and developing more consistency to prepare to peak at the right time,” Leonardi said. Comprised mainly of freshmen and sophomores, Leonardi’s team matured just at the right time to make a push into the Big West Tournament. 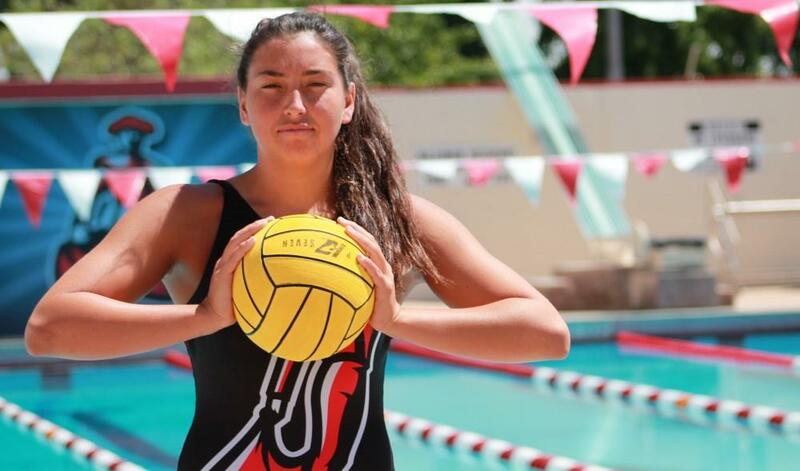 The Matadors were fortunate to grab the fourth seed in the tournament, with a league record of 1-4. Long Beach State and Pacific also finished with the same record, but CSUN had more goals in conference play. Then it was time for the Big West Tournament in Davis. Like the beginning of their season, the start of the Big West Tournament was arduous. Northridge faced the 49ers in the quarterfinals Friday, where the teams went back and forth on the offensive end. CSUN looked like it was going to pick up the win within regulation, but Long Beach rallied back to tie the game and send it into overtime. But it was the efforts of Marisa Young and Heidi Pettinger in the double-overtime period that gave their team the 7-5 win in the first round. Northridge’s victory over Long Beach was due to its execution on power plays, something it struggled to defend against UC Irvine in the semis. The Anteaters made five of 12 6-on-5 chances and defeated CSUN 8-3 Saturday afternoon. 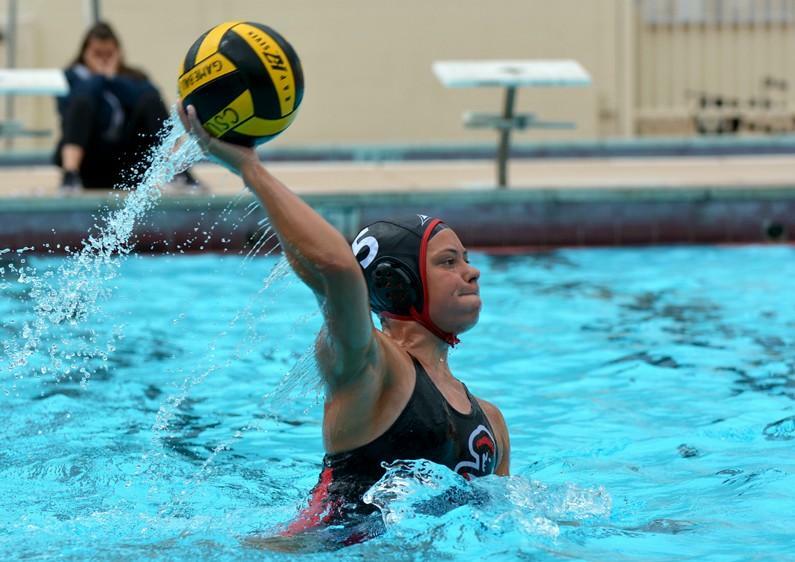 Though CSUN was knocked out of contention for the tournament title, it bounced back and defeated UC Santa Barbara to grab third place the next day. “The team and the seniors, and including myself, felt fantastic. It was a great win for us,” Leonardi said. Now with 2012 in the books and three seniors (Pettinger, Dana Harvey and Jessica Goforth) leaving the program, Leonardi is looking forward to the year ahead.